An upcoming video game is using imagery associated with Black Lives Matter to promote it's release. 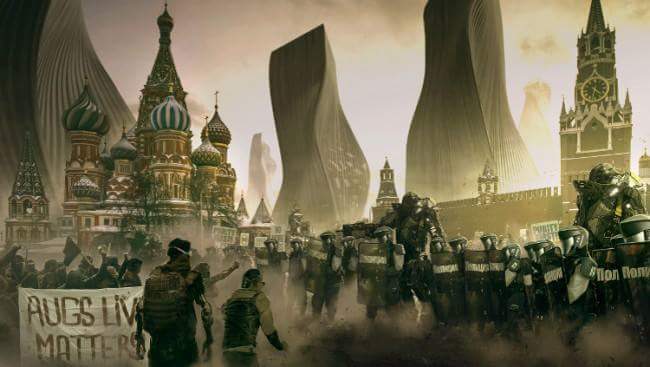 New game from Edios Montréal and Square Enix; Deus Ex: Mankind Divided, is being scrutinized for it’s latest release poster invoking to some, similarities to the black Lives movement currently protesting police violence in America. The poster which features protesters holding signs saying “Augs Lives Matter” while they face off against groups of security officers. This all comes as real take aways from the the photos of Black Lives Matter protests and gatherings. 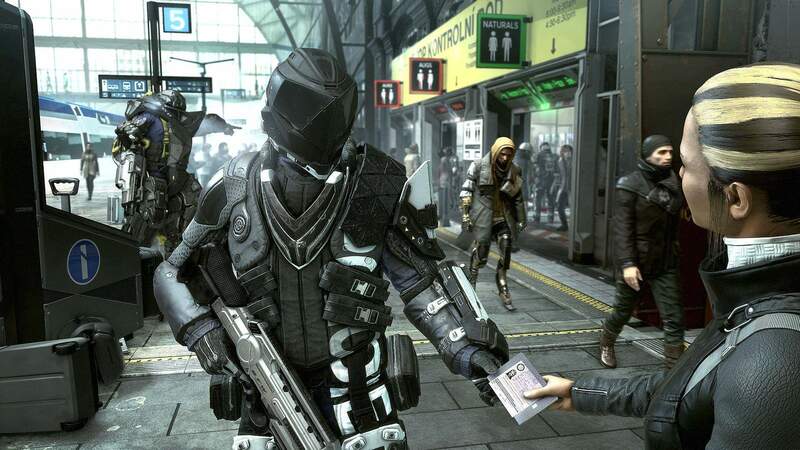 The game’s marketing was already in trouble for using terms like “Mechanical Apartheid”. In actual history Apartheid was the legalized segregation in South Africa from 1948 to 1994. While the new games setting of a not so far future does have themes of segregation and discrimination for those equipped with mechanical augmentations and those without, some say that the game’s creators are taking painful moments they nothing really of and treating them lightly for their narrative.